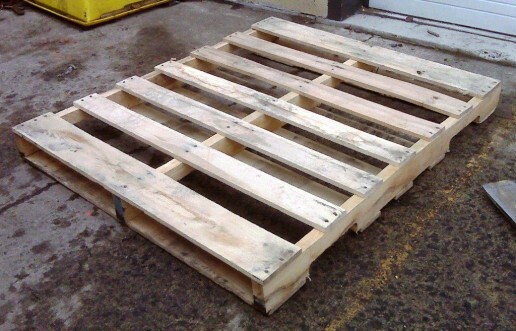 These are mostly used by retailer where they will sit out on the floor remaining an integral part of a product display and for pharmaceutical and food manufacture’s and suppliers where the cleanest recycled pallet available is required. 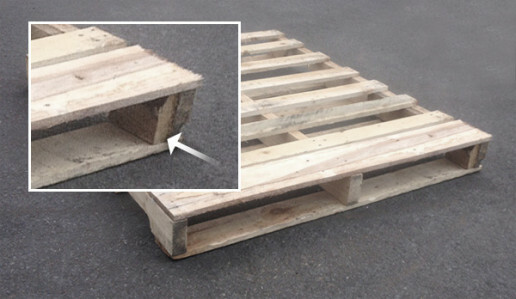 A grade pallets are more readily available but will have a more worn appearance than a Premium A grade. The specs on an A grade are more consistent than on a B grade pallet and will never have any block repairs to the stringers. 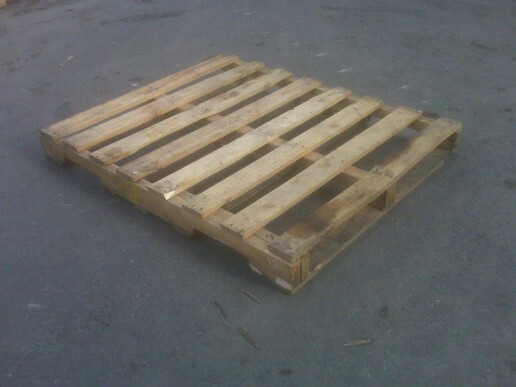 The overall appearance is also better as an A grade pallets likely has had fewer cycles than a B grade. The perfect fit between a standard A and standard B. 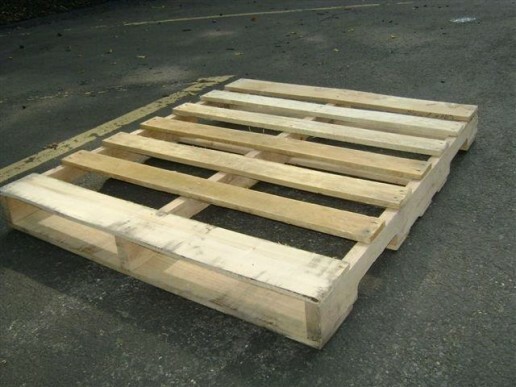 This cost saving pallet will have fewer transfer cycles than a standard B and as a result will likely have fewer markings, chips, cracks or other wear and tear damage. B grades are considerably less expensive than A grades and are used primarily for warehousing or shipping where it is likely the pallet will not be coming back.